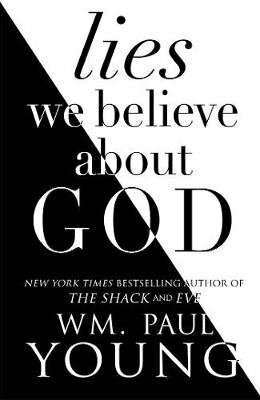 From the author of the 20-million copy bestselling novel The Shack and the New York Times bestsellers Cross Roads and Eve comes a compelling exploration of the wrong-headed ideas we sometimes have and share about God. W.M. Paul Young has previously faced charges of heresy for the ways he vividly portray's God through his novels. Here he shares 33 commonly uttered things we say about God, revealing how they keep us from having a full, loving relationship with God. Using personal anecdotes and drawing on the touching comments from his readers of The Shack, W.M. Paul Young encourages readers to think anew about important issues, including sin, religion, hell, politics, identity, creation and human rights. In the process, he helps us discover God's deep and abiding love.